Anderson School District Three is committed to providing an appropriate, quality education to all students in our community. 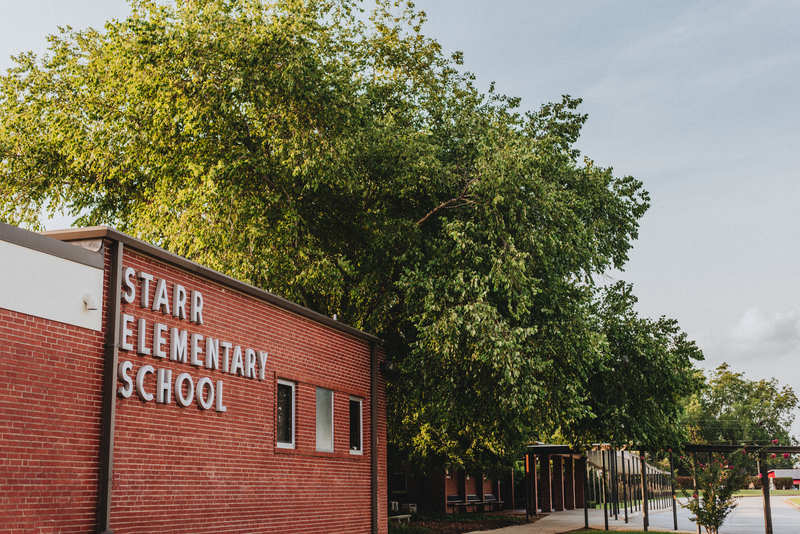 Using a standards-based curriculum, our staff is committed to providing educational opportunities – both in and outside the classroom – that are challenging and appropriate for our students and their individual needs. 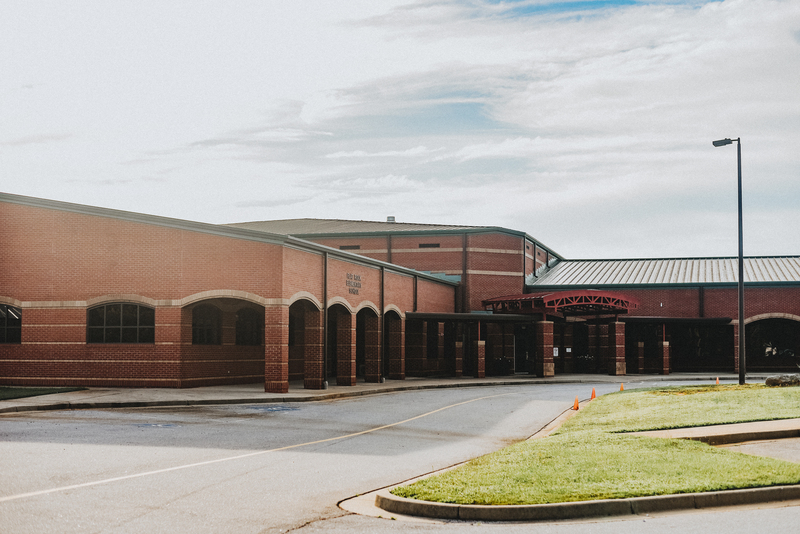 Anderson School District Three has five schools: three elementary schools (grades PK/K – 5), one middle school (grades 6 - 8), and one comprehensive high school (grades 9 - 12). 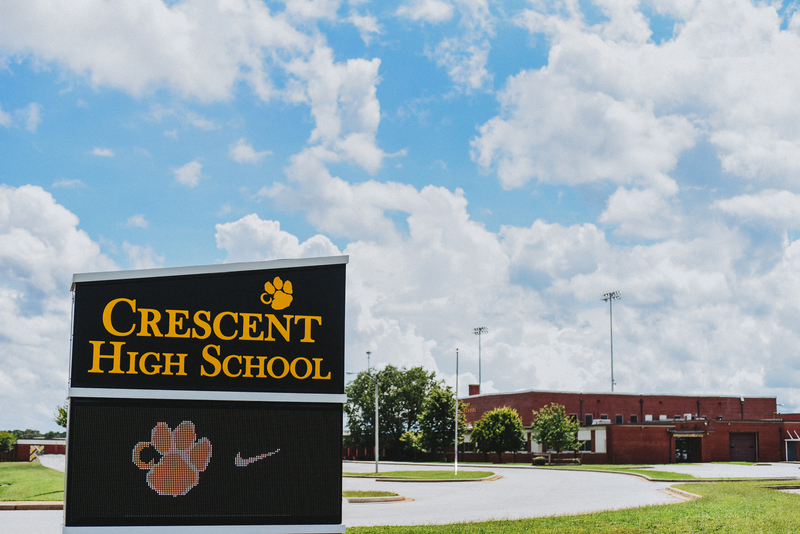 The district serves 2554 students. School enrollment has not altered significantly in the last five years, and there is no indication of an anticipated enrollment surge. 86% of our students are white, 9% are African-American, and 5% are other ethnic origins. 65% of our students qualify for free/reduced meals. Anderson School District Three is located in the southwestern part of Anderson County. Anderson County has five separate school systems. 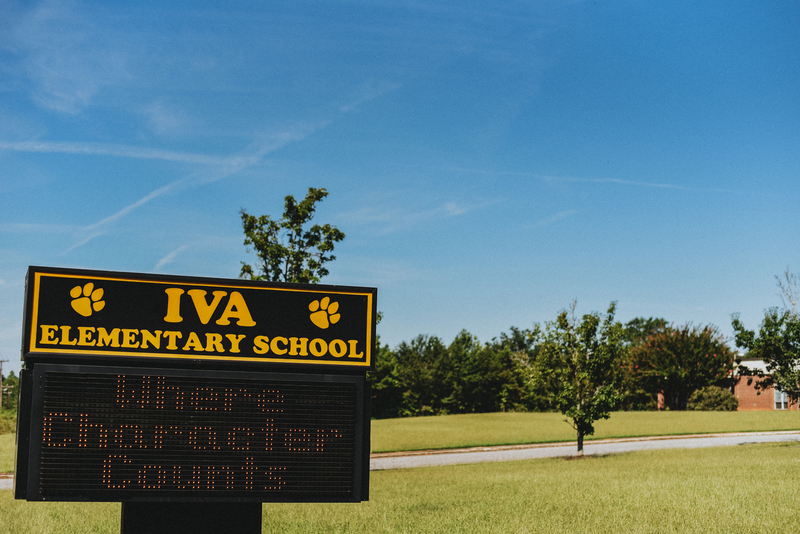 Our district encompasses the three small, rural communities of Flat Rock, Starr and Iva. 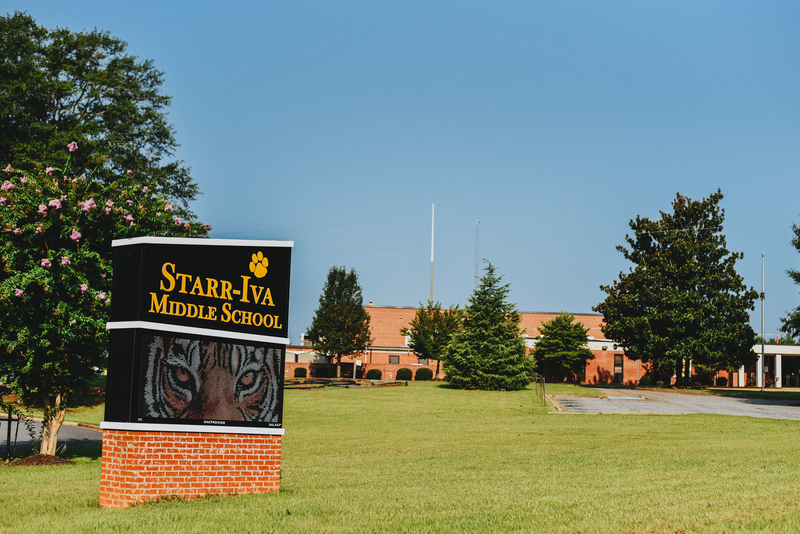 According to 2000 Census information, the town of Iva’s population is 1,156 while the small town of Starr has a population of less than 200. However, because the community is rural, many more residents reside in the primarily farming community surrounding these two incorporated towns. Counting the number of people living in the zip codes of these two small towns, the population rises above 11,600. Additionally, including citizens who live in the school district but outside the two town zip codes, that population number rises to 16,408. Overall, the district encompasses a land area of 167.1 square miles. Because of the rural nature of the community, the students per square mile in the district is only 15.4.